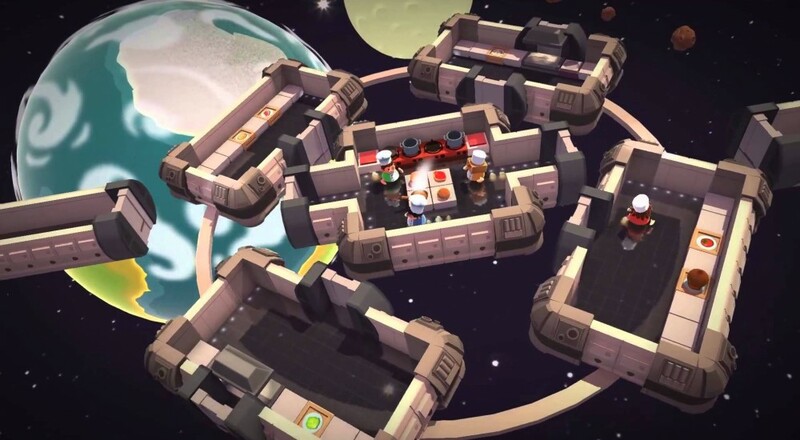 The outstanding couch co-op cooking game, Overcooked, makes its way onto the Nintendo Switch this week as Overcooked: Special Edition. What makes it so special? How about the full game plus all previously released DLC (i.e., the Lost Morsel and Festive Seasonings). Overcooked is absolutely one of those games that I can easily recommend buying and playing again even if you've already played it on some other system. The fact that you can pick up your Switch and take it with you to share the co-op joy out in the world only sweetens the deal. It's chaotic and crazy and fun and absolutely worth the $19.99. 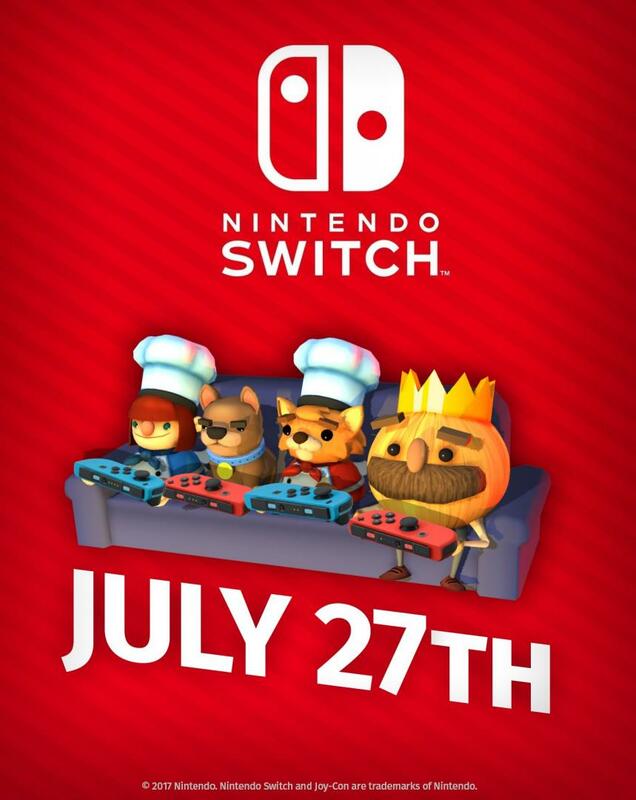 Overcooked: Special Edition will be available via the Nintendo eShop on July 27, 2017. Four player local co-op is supported throughout the campaign and in the DLC campaigns as well. Page created in 0.4411 seconds.